There is no denying it. Men's skin is very different to women's. And it takes more of a beating from the sun and harmful ways, with men more prone to being in role like building and trades. So, with this in mind, men will need something different in skincare. 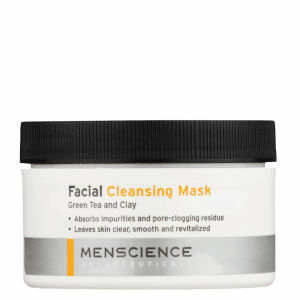 MenScience extensive anti-ageing skincare ranges from face washes, face scrubs, and lotions to address acne, dark circles under the eye, ingrown hairs and razor burn. 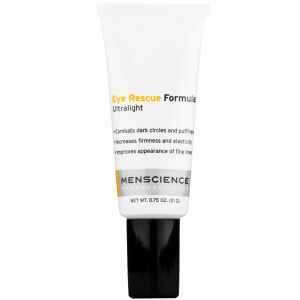 These products are formulated with active ingredients to give men's skin just what it needs. 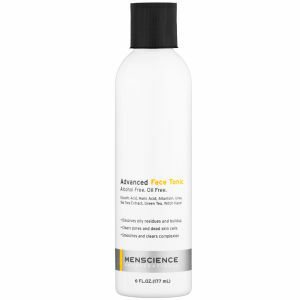 So guys, now there is no excuse for looking and feeling great! 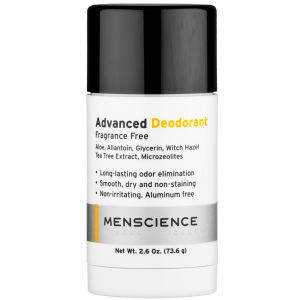 If you're a tradie, office worker or just a man who has his daily facial routine with shaving, MenScience has the right product to help you look and feel younger.